Renovated a room at the Montana Women and Families Shelter. Partnered with shelter women to make blankets for DV victims. Selected & awarded Best Woman Writer at High Plains Book Festival. Assisted women displaced by domestic violence by providing necessary personal items. Donated needed clothing items to the hospital for victims of sexual assult. Donated personal & school items to women & children in African village. Provided scholarships to graduating senior Z Club members. Helped needy families with medical expenses & no health insurance. Adopted a family for Christmas. Gave a financial donation to Home for unwed mothers in Helena. Helped the disadvantaged enter the workforce by offering computer classes, interview & resume guidence, preparing for GED. Conducted several drives for items needed at local organizations such as diapers, hygene items, cleaning supplies to the local violence center & food bank. Purchase, prepare & provide meal (for 300) to those in need yearly. Provided needy high school girls sanitary health products. Conducted Young Women’s Leadership Forum for 90 high school girls (helping them visualize their futures & begin individual plans for leadership). Purchased clothing & supplies for children in need. Participated in ‘chili feed’ for adults with developmental disabilities. Provided major support to local domestic & sexual violence shelter program. 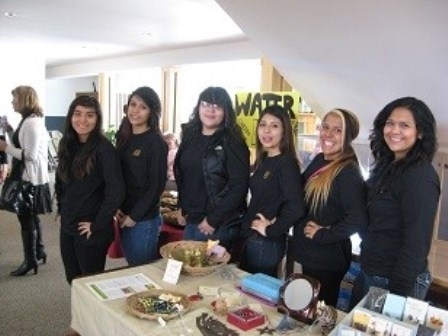 1/3 of funds raised at Ladies’ Night Out were given to Wyoming Latina Youth Conference to empower young Latina girls. Collected needed items for Safehouse of Cheyenne. Served dinner to 50 persons attending informational seminar on life skills & self-sufficiency. Distributed books to young children. Provided welcome baskets with needed personal items to Wyoming State Penetentiary parolees. Provided activities & personal items to young women @ Douglas Youth Development Services. Continued ‘Teacher’s Pet’ scholarship awards & are updating participants re anti-bullying. Partnered with ‘Climb Wyoming’ to provide mentoring & interview training to single moms & young women working to improve long term employment status. Assembled & distributed birthing kits. Managed ‘Suited for Success’ business clothing closet. Rang bells for Salvation Army. Contributed funds for child daycare for needy women, a family healthcare services, & low income women taking GED test. Continued Lunch and Learn brown-bag monthly program (various topics to improve women’s status, especially those returning to the workforce). Developed new curriculum providing information on how to take control of personal financial lives. Supported 2 young women in India with school items. Began a ZEP mentoring program with community college single parents. Announced a new Arlene Davey Scholarship. Provided monthly dinner to 60 women at a homeless shelter. Conducted clothing collections twice a year. Collected supplies on Veterans’ Day for women vets staying at the homeless shelter. Packed medical supplies for 3rd world countries with Project Cure. 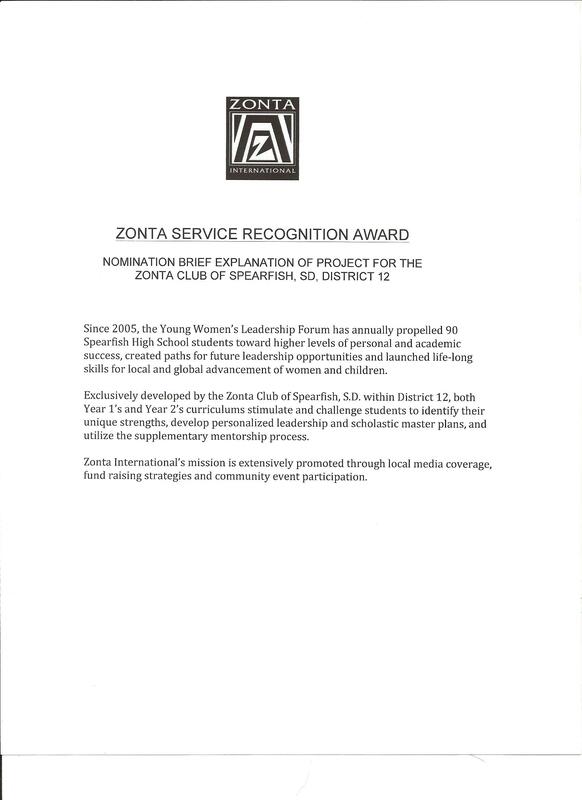 Denver II – Winner of the 2011 District 12 Service Award! Helped renovate a portion of the house that provides a stable living environment for 18 women who need supportive services. Provided flowers, painted, cleaned & furnished several rooms. Also host a monthly event there to encourage socialization. Teamed up with Key Bank volunteers & Colorado Work Education & Employment to create used clothing boutique (renovated an entire business basement to start the clothing store). Treated GED graduates to a reception following Learning Source graduation & helped with the Spelling Bee. Purchased supplies & hosted open houses for large teen parenting program. Also held reception for graduates & awarded a $1000 scholarship. Helped with mass mailings, donated silent auction gift basket & provided volunters to assist @ Denver Safehouse fundraiser. Assisted Douglas County Women’s Crises Center & Douglas-Elbert Task Force. Provided vouchers for the women and children living in the crisis center. 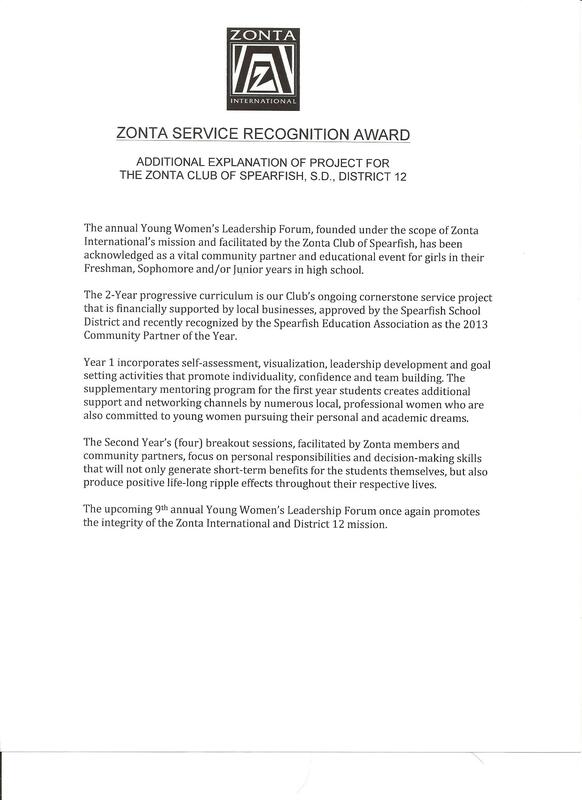 Sponsors a Z Club at Boulder High School: provides laptops for graduating seniors going on to higher education, involves the girls in community service projects, plans graduation party, provides mentors to individual girls. Created and maintains lending libraries at four community support locations. Books can be returned or kept. 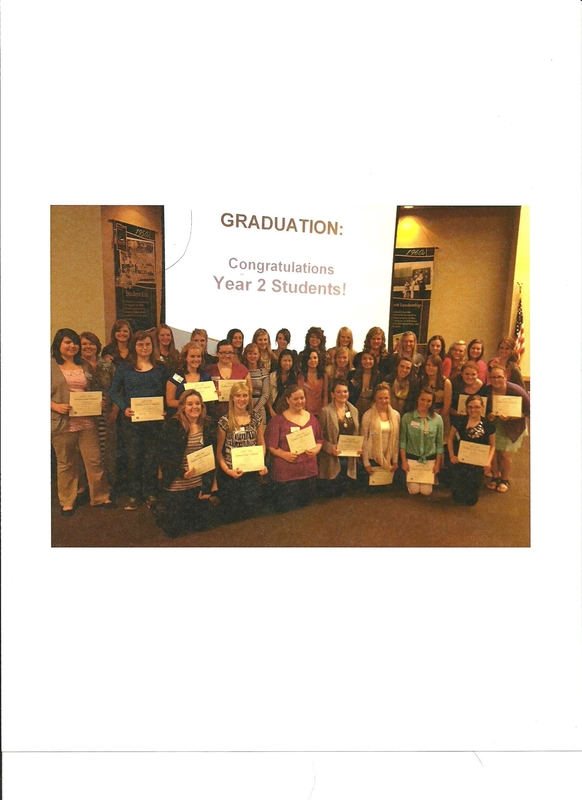 Provides money and volunteer support for the Boulder Valley School District Teen Parent Program. Gives a scholarship at CU for a single mother and is creating another scholarship for at risk girls. Participates in the Expanding Your Horizons event which brings middle school girls together to learn about careers in STEM fields. Provided scholarship funds to teachers in support of programs that are focused on improving the future of young women. 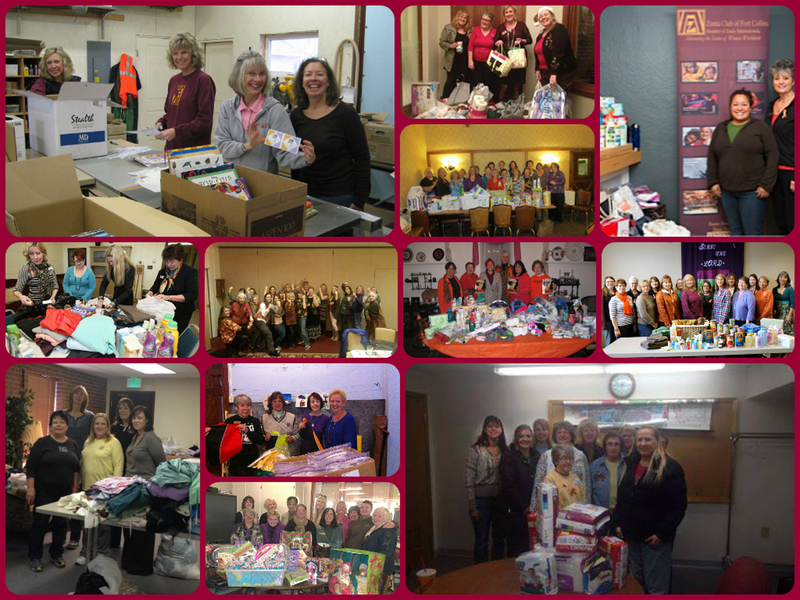 Supported organization providing women with pathways to self-sufficiency through donation of supplies and service. Prepared & served meal for women & children at crisis center. Provided transportation funds for women at Jeffco Mental Health Center. Worked with girls who are aging out of the foster care system (recruiting and training qualified families to act as a home base for these girls). Provided a $5000 scholarship to a non-traditional woman student. Packaged human trafficking victim assistance kits for women rescued from the streets by FBI (all possessions are taken from them in an attempt to preserve evidence so they literally have nothing). Hosted Holiday Home Tour to raise awareness of domestic violence & funds for Domestic Safety Resource Center. Held Spring Garden Tour to raise funds for the CareNet pregnancy Center. Delivered Christmas baskets to elderly individuals who are homebound. Delivered 1K ordered roses to women on Rose Day fundraiser for scholarship dollars. 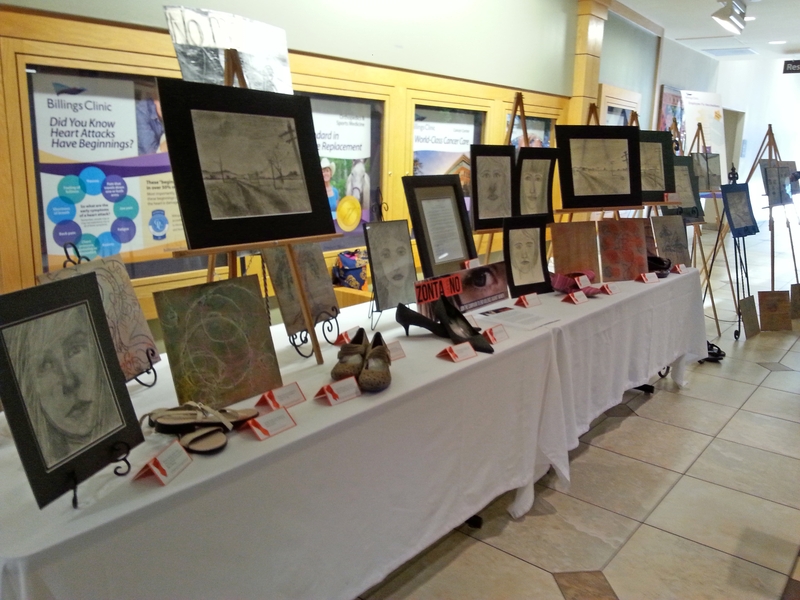 Held Artful Women Exhibition to raise money through art showcasing women artists. Provided personal items for women in need from domestic violence, addiction, and prison release. Held ‘Take Back the Night Walk’ to raise awareness & protest against sexual assult. Created & sold bags & gift cards to support the Rocky Mtn Behavioral/Family Crisis Services. Supported ‘Orchard of Hope’ Walk to improve the quality of life for cancer champions & their families.